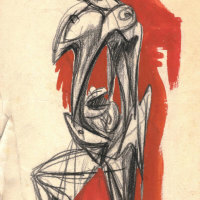 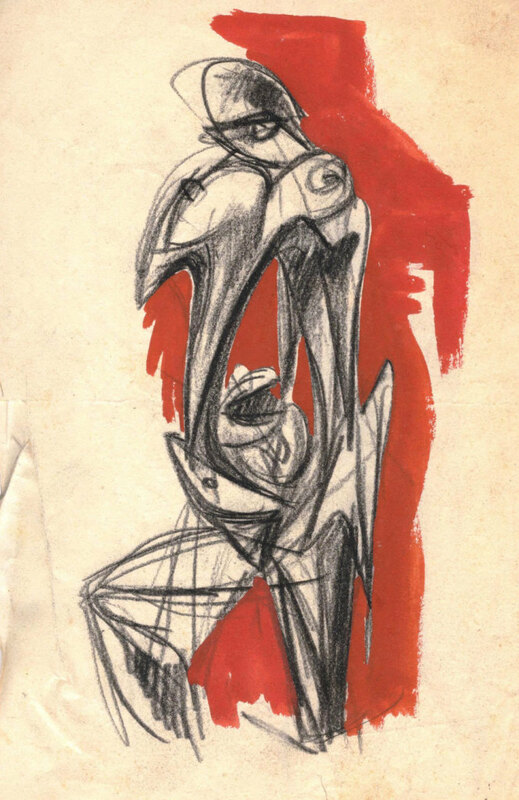 Immediately after the Second World War Cattaneo turned to drawing as an independent expressive medium that could lend concrete form to the ideational and intuitive needs of his figurative work. 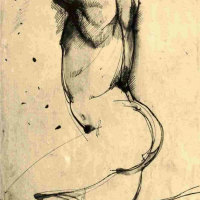 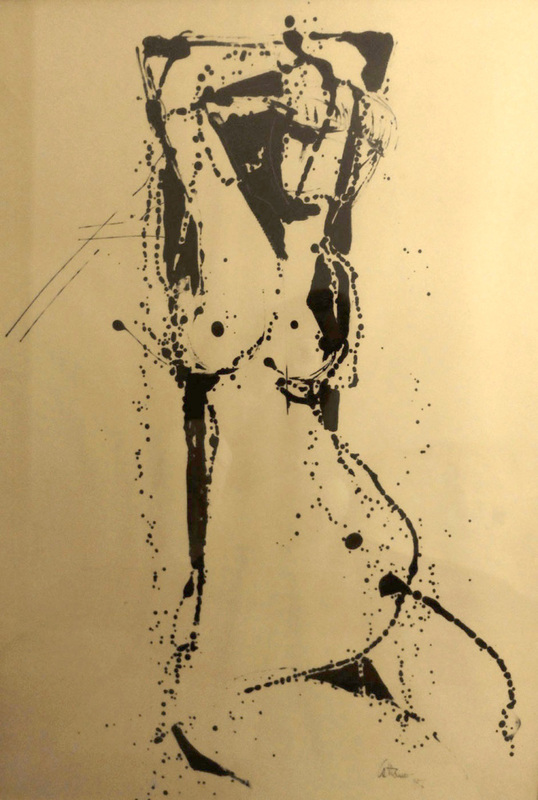 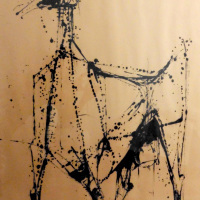 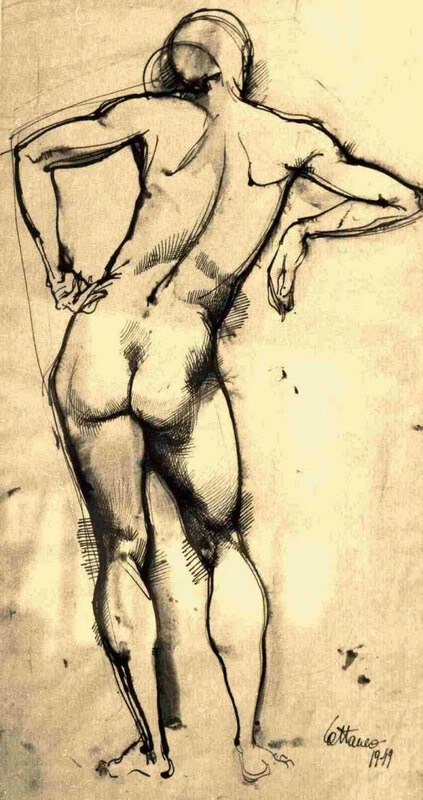 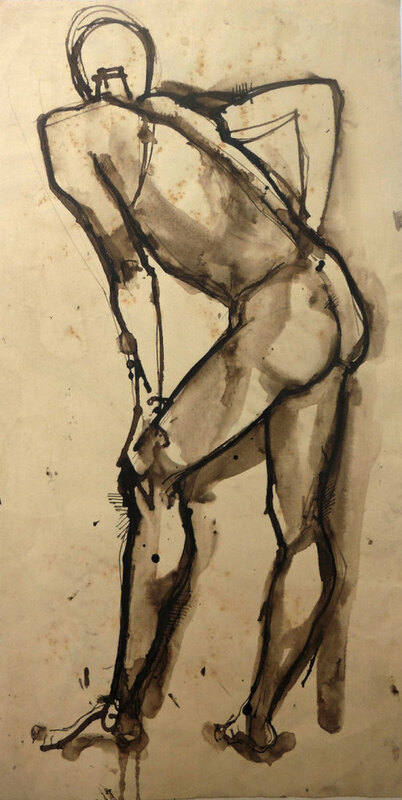 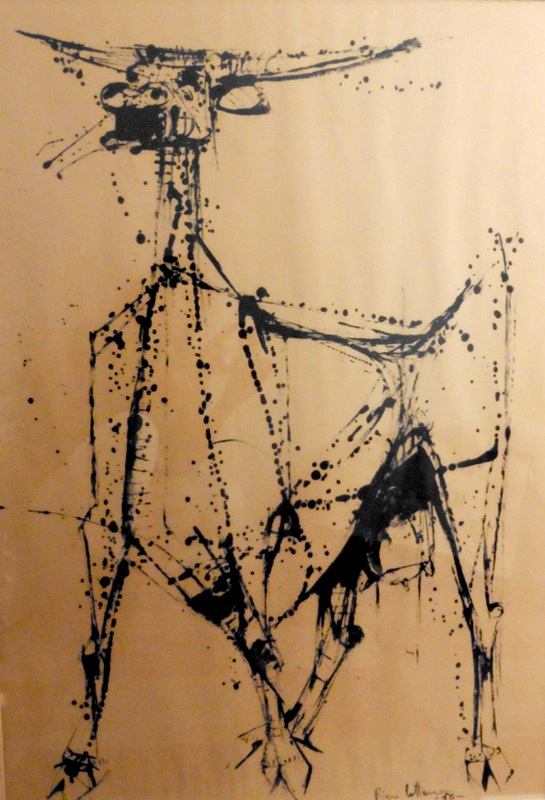 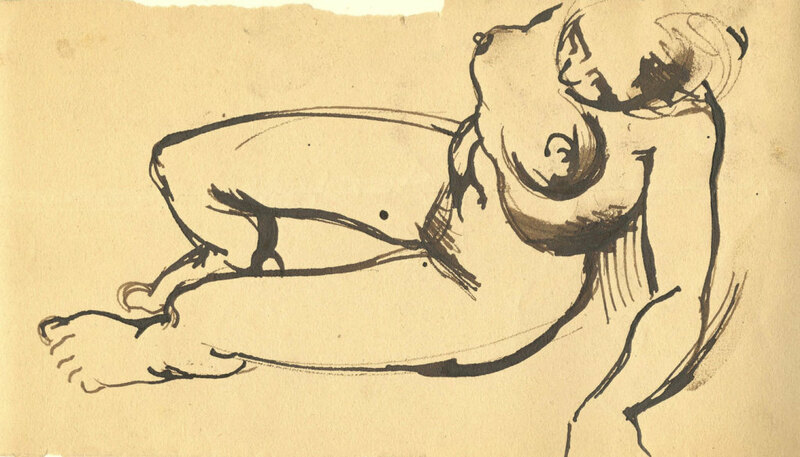 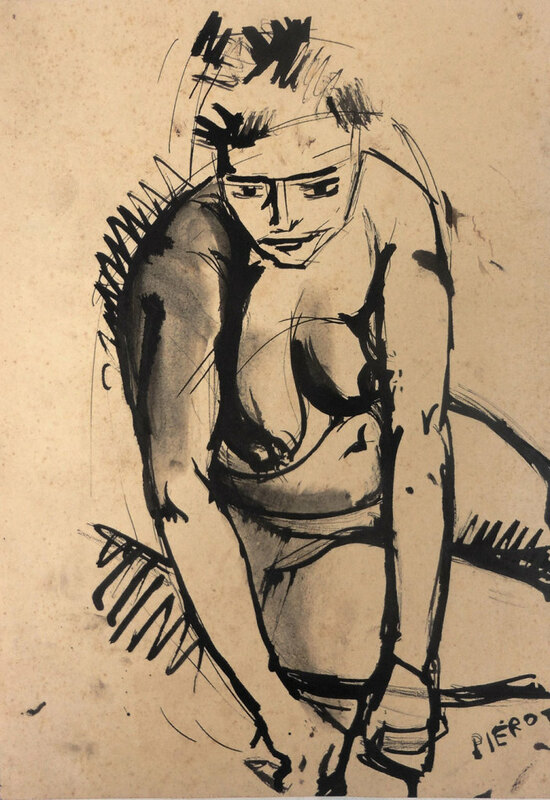 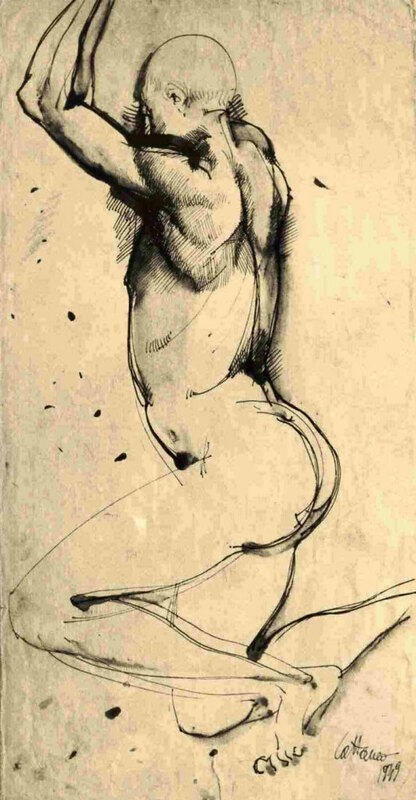 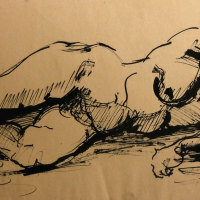 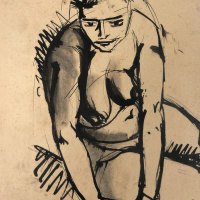 Nudes were brought to life in India ink, and in the artist’s insistence on signs they reveal a language oriented towards expressionistic solutions. 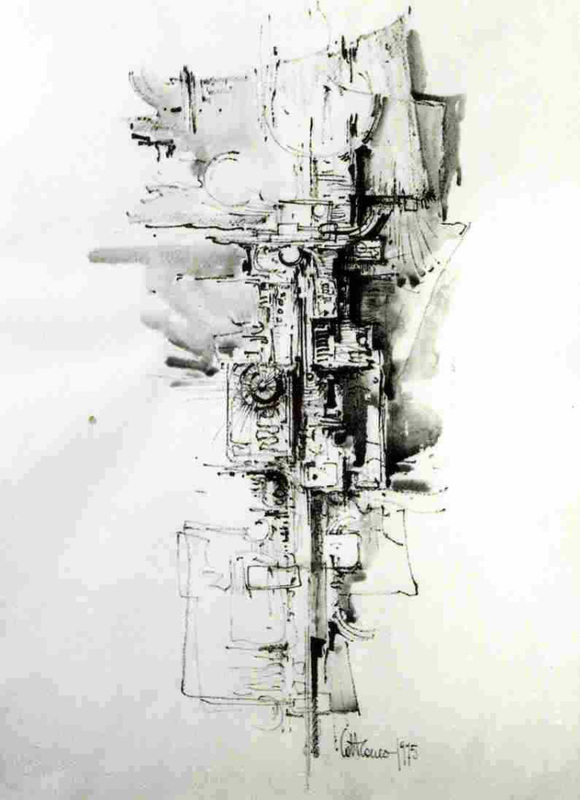 The plasticity of the human figure slowly gave way to dynamisms inspired by the need for an increasingly minimal synthesis of volumes. 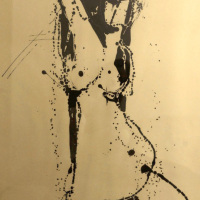 Around the mid-Fifties new techniques with black enamel – such as dripping – enlivened a series of subjects resolved with great originality within a dimension that was still figurative in nature, bearing witness to the artist’s need to update his linguistic research constantly. 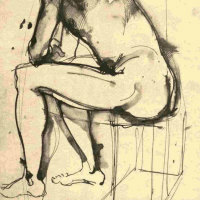 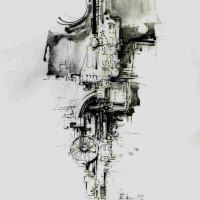 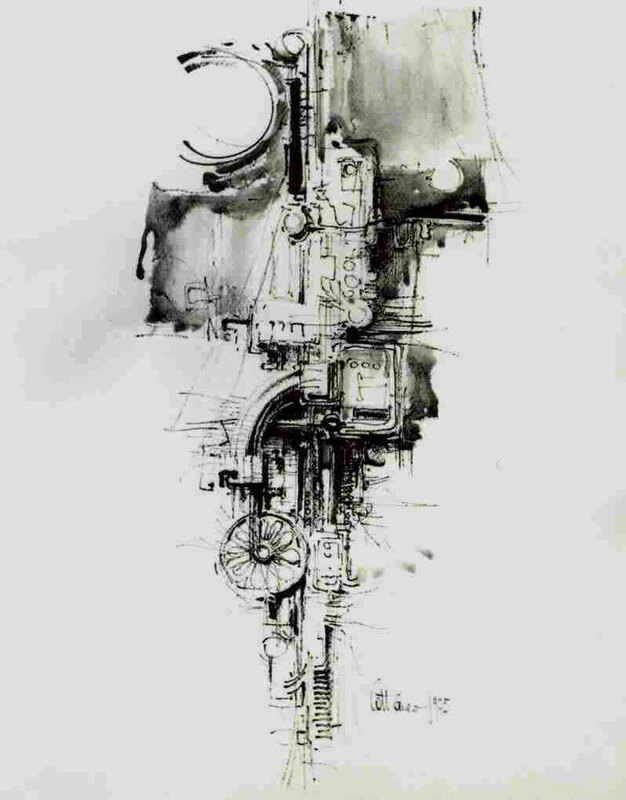 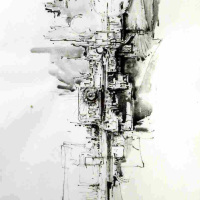 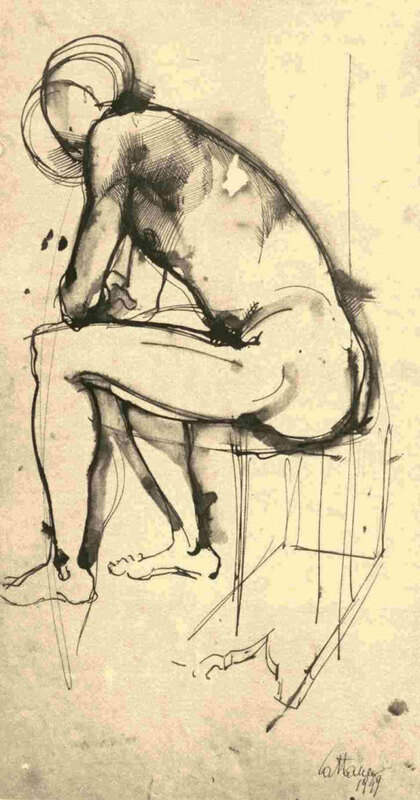 From this point on, drawing would increasingly be functional to sculpture or dialogue openly with it, but without ever losing its evocative incisiveness.